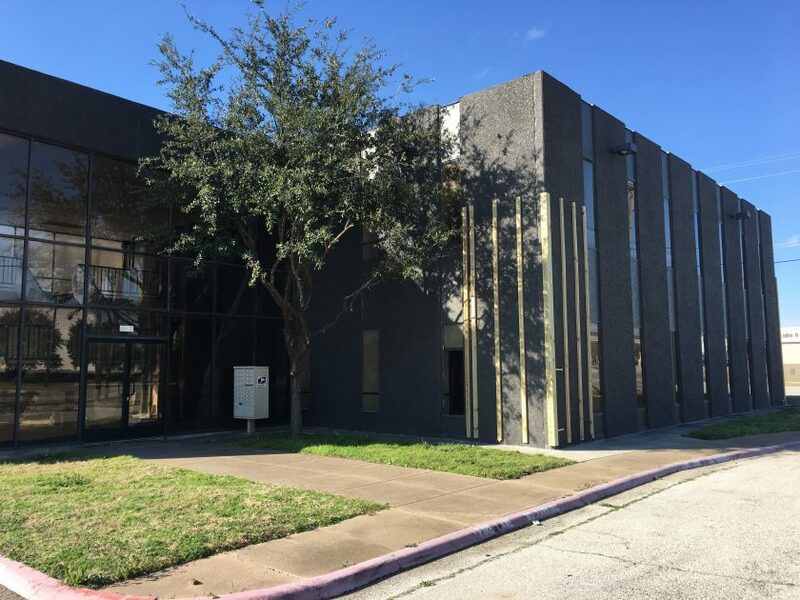 (North Richland Hills, TX) Scott Axelrod, Vice President in the Industrial Division of Henry S. Miller Brokerage, represented Bowers Homes LLC of North Richland Hills, TX in the purchase of an office building at 4925 Davis Boulevard, also in North Richland Hills. Grant Brodeur with Davidson Bogel Real Estate represented the seller, MEGMA, LLC of Mansfield. The building is located on .76 acres and will become Bowers Homes’ general offices.